Agates have been collected worldwide for thousands of years and used as gems, tools, and even weapons. 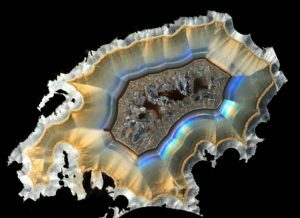 How agates are formed is still a geologic mystery, but when cut and polished, they reveal an astonishing variety of colors, patterns, shapes and scenes. In recent years, the discovery of exceptional deposits in Argentina, Mexico, Morocco, China, and the United States have greatly accelerated interest in collecting and exhibiting agates. The museum exhibit features fine agates representative of some of the best-known locations around the world. California is home to many historic Mother Lode gold mines. The Mother Lode covers a structural trend of gold mineralization almost 200 miles in length and ranges in width from about 16 miles in the North to just under two miles in the South. Along this structural trend the age of the gold mineralization varies some 30-million years. 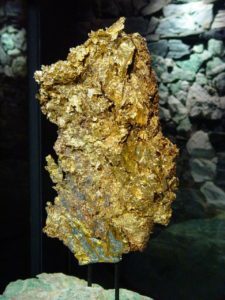 There is also a change in mineralogy and geochemistry of the gold and the rocks hosting the veins in which gold is located. Specimen gold has many forms associated with the change and structure found in several notable mines and Districts along the Mother Lode trend which will be presented in this talk and may be seen on exhibit in the California State Mining and Mineral Museum Collection. This 96-pound meteorite was purchased by the State Mining Bureau in June 1881, from Chief Silver Eye at Portage Bay, Chilcoot Inlet, Alaska. The father of one of the elders of Chief Silver Eye’s tribe saw it fall from the sky, which means that the meteorite probably hit the earth sometime in the 1700s. 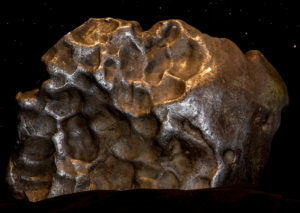 John Muir informed the State Mining Bureau about the meteorite, and purchase was negotiated with the assistance of the Northwest Trading Company and Mr. J. M. Vanderbilt. Join Ozark Museum of Natural History Curator Jose Garcia in an introduction of the Tri-State Mining Districts and the history that made this one of the nation’s greatest deposits of Zinc and Lead ores. 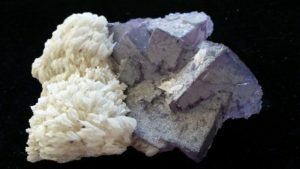 Explore the natural history that occurred over eons to produce the eye-catching spectacular minerals of the Tri-State. The presentation will cover the Pitcher, Galena and Joplin Fields, including a brief history, stratigraphy, geography, and most of all the formation and identification of the Tri-State Mining District minerals. Joseph Garcia is currently the Curator at the Ozark Museum of Natural History (OMNH), having worked extensively in the region in the Cotter Dolomite and the Tri-State Mining Districts.